Listen up, Music lovers! This might be the biggest and most awaited announcement that you are going to read! 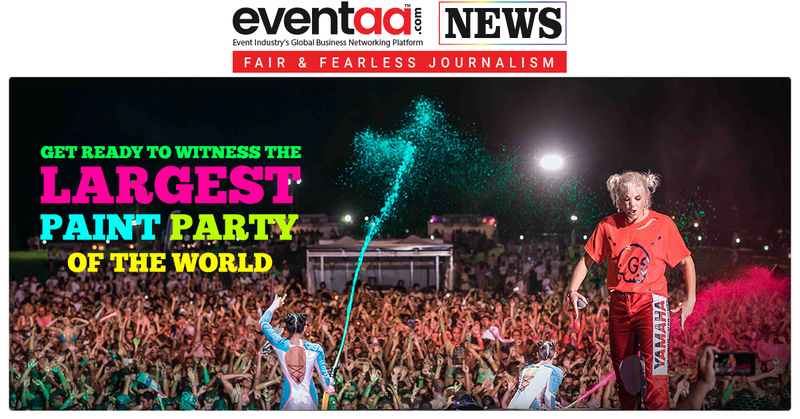 The World’s Largest Paint Party, “Life In Color” is ready to set its foot in India. It’s time to paint the capital city with any color on 18th November 2018 at Jawaharlal Nehru Stadium, New Delhi. 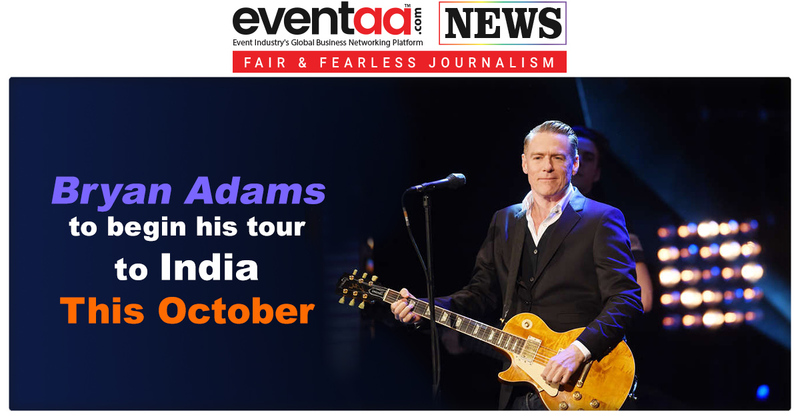 Indians admiration for international concert, artists and festivals like Tomorrowland, Don’t Let Daddy Know, Mad Decent Bloc Party, and Sensation White has envisaged country as a global attraction for international performance. And it’s going to come true very soon, India is ready to host another IP to set foot for the most experiential, wild and colorful festival. “Life In Color” has gain its popularity in US, UK, El Salvador, Bolivia, Paraguay, China, Thailand and many other countries. And now, it is confirmed that World’s Largest Paint Party is coming to India this November, unlike it was rumored to come in India in 2017. It is finally confirmed. The music festival is the combination of music, dance, art, and a whole lot of paint, which is organized by experiential agency, Phoenix Live. 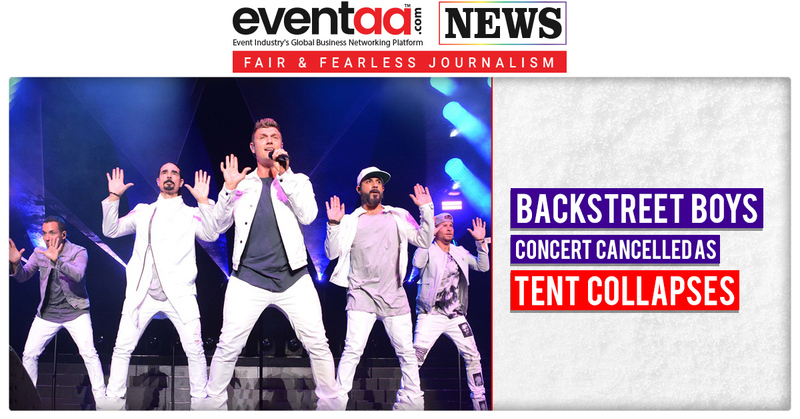 It is known for their larger than life parties that feature the best of EDM acts, soaring aerial acts, neon paints, stilt walkers, contortionists, and fire shows, which makes it different from other EDM festivals. It’s like one gigantic Holi party filled with the awesome music!